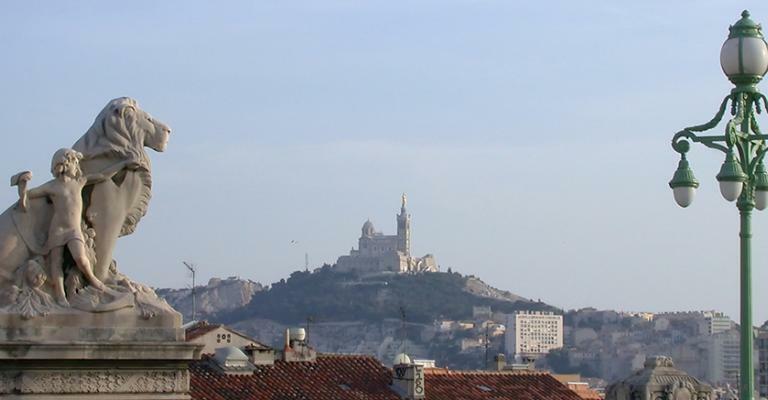 This 3 star hotel is located in the city centre of Marseille. 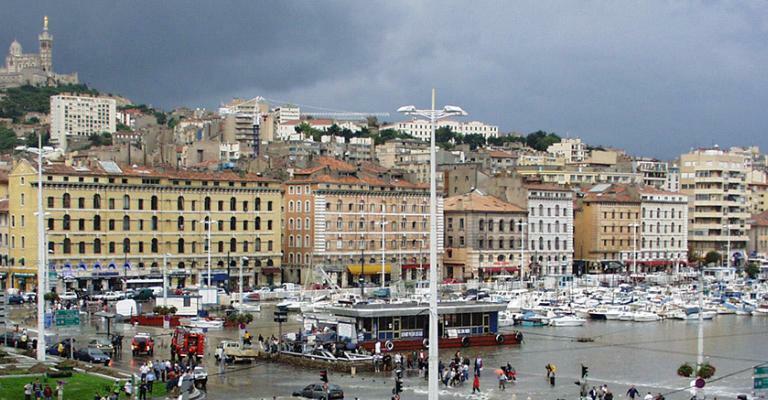 Marseille is a port on the southeast coast of France, and is the capital of Provence. Founded by the Greeks in 600 B.C., it is possibly the oldest city in the country, and is the European Capital of Culture for 2013. Marseille certainly richly deserves this accolade. 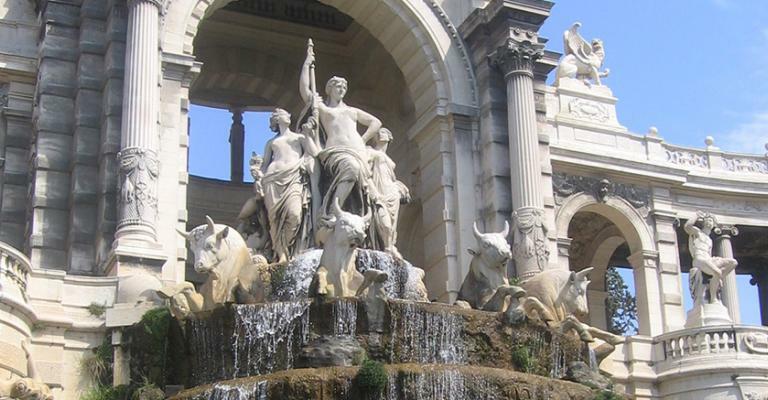 Although historically its role has been as a vital port, the largest in the Mediterranean, it is a vibrant hub of culture and art, with some two dozen museums and over forty theatres. 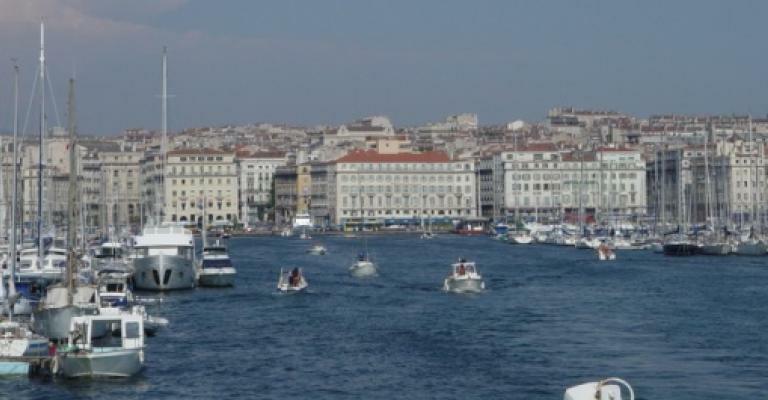 Marseille enjoys a typical Mediterranean climate, with mild winters and warm, dry summers. It boasts a first class Metro system, making travel around the city very easy. There are wonderful, colourful markets which exhibit a distinct North African ambience. At the delightful beach there are water sports facilities on offer, with the chance to go diving in the clear, warm waters. In the harbour you can charter a boat and go fishing or simply enjoy a pleasure cruise. Near the city are The Calanques, stunningly lovely coastal cliffs which are just perfect for walking. 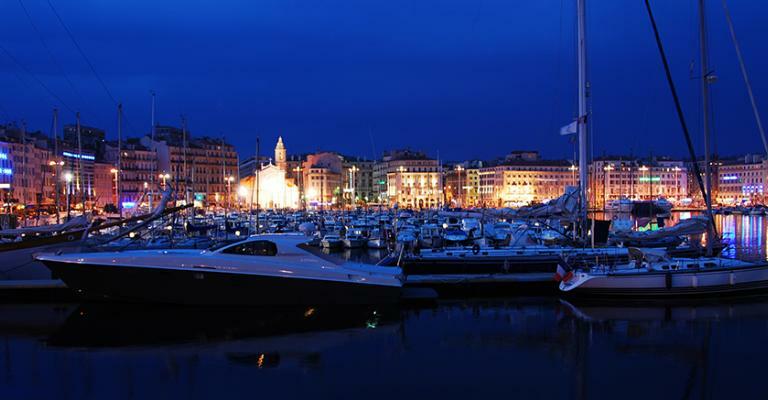 You will find a wide selection of excellent hotels in Marseille. You might prefer a hotel apartment in the heart of the city, or by the port, or just outside the urban area. The Pullman Marseille Palm Beach Hotel offers views of the sea and is only about ten minutes from the city centre. There is a swimming pool, Jacuzzi and sauna. The restaurant specialises in fish dishes. 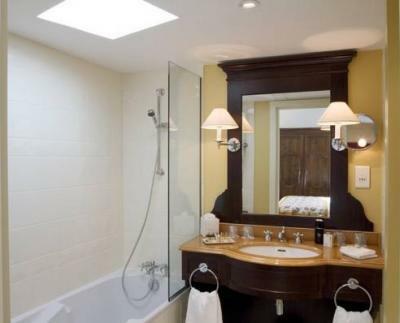 Perhaps you would like to take an apartment room in the Bompard Hotel, which nestles amidst wooded grounds and manicured lawns close to the Old Port. 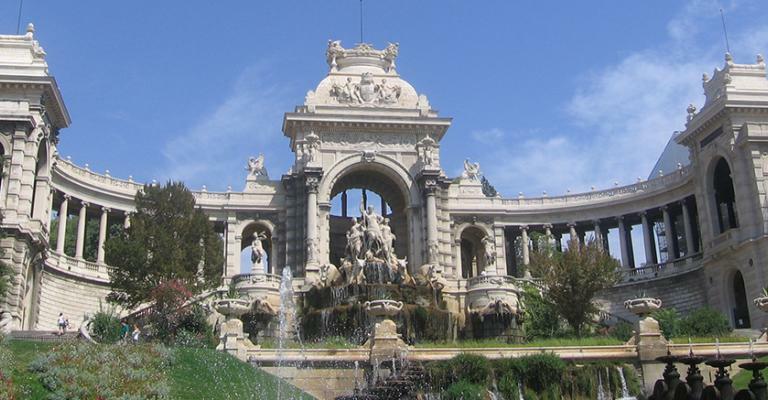 In the luxury of the Grand Hotel Beauvau Marseille you could have an apartment in a hotel where Chopin once stayed. If you would rather take an apartment room just outside the city, the Eden Roc Hotel, near the sea and the hills, is the perfect place to unwind. While in Marseille you should take in a performance at the renowned Opera House, and visit the late Roman Abbey of St. Victor, one of Europe's oldest places of worship. The ancient streets of Le Panier old town are a delight to wander. 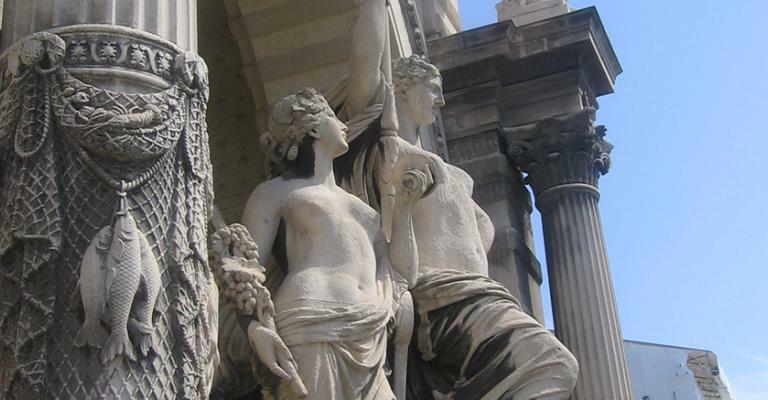 The Marseille History Museum is vital for understanding the enthralling story of this magnificent city.